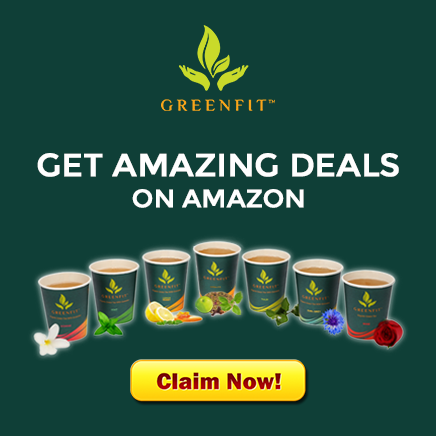 Vitality is an exclusive collection by Greenfit with a bunch full of antioxidants. 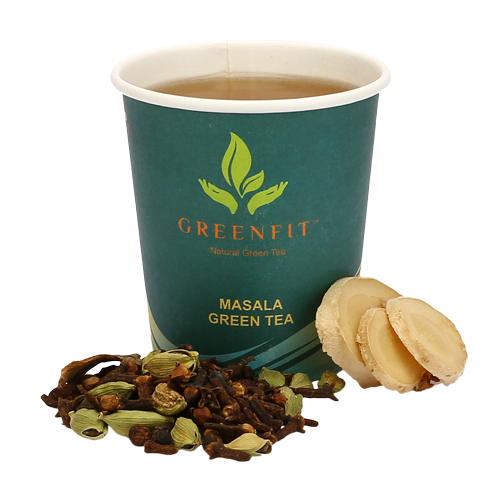 It is free from caffeine unlike other teas & is rich in micronutrients that boosts immunity, improves digestion, fights cold, reduces inflammation, & relieves stress & anxiety. 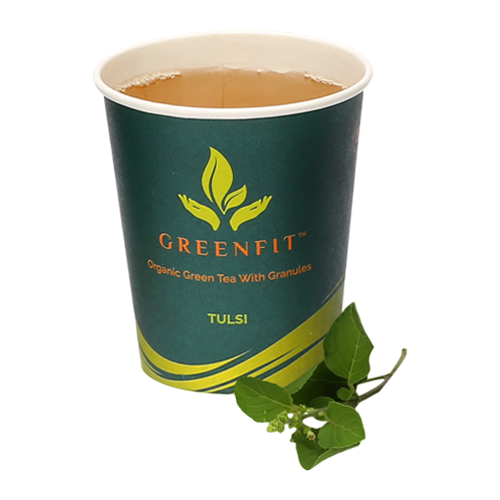 Its powerful antioxidants and nutrients nourish the body in numerous many ways. 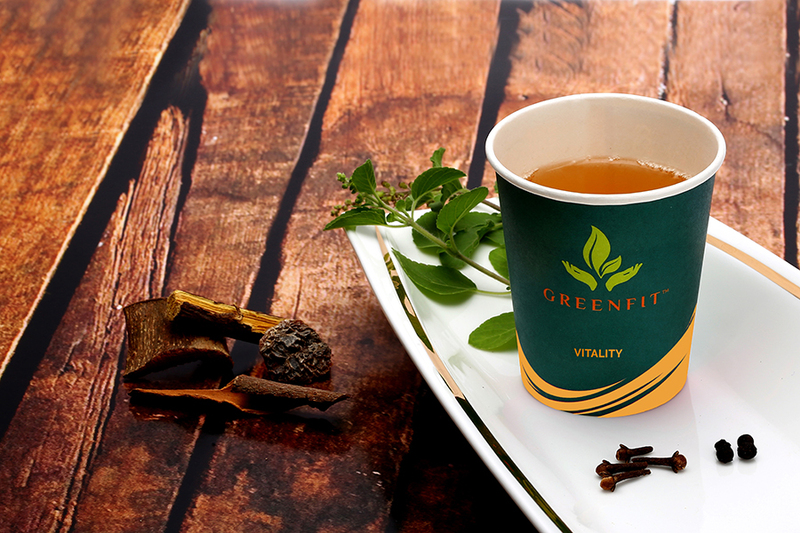 So here is a cup of brewed herbs for you! Cheers to good health!